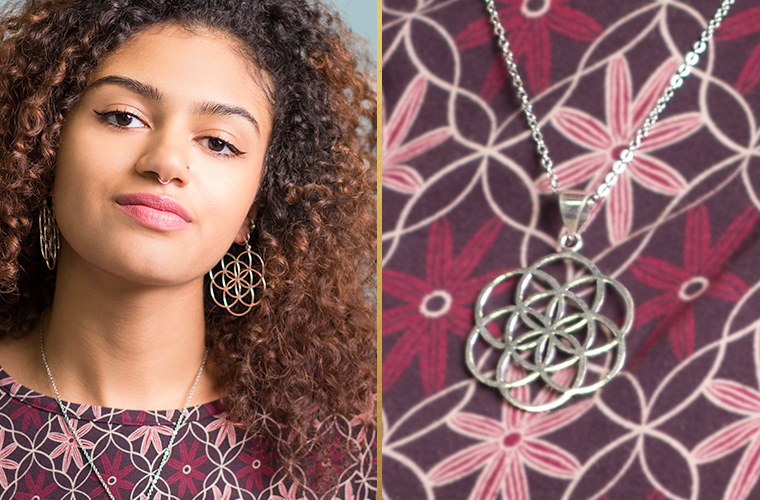 We’ve printed this beautiful design on t-shirts, headbands and leggings, and plenty of flower of life jewelry items here. 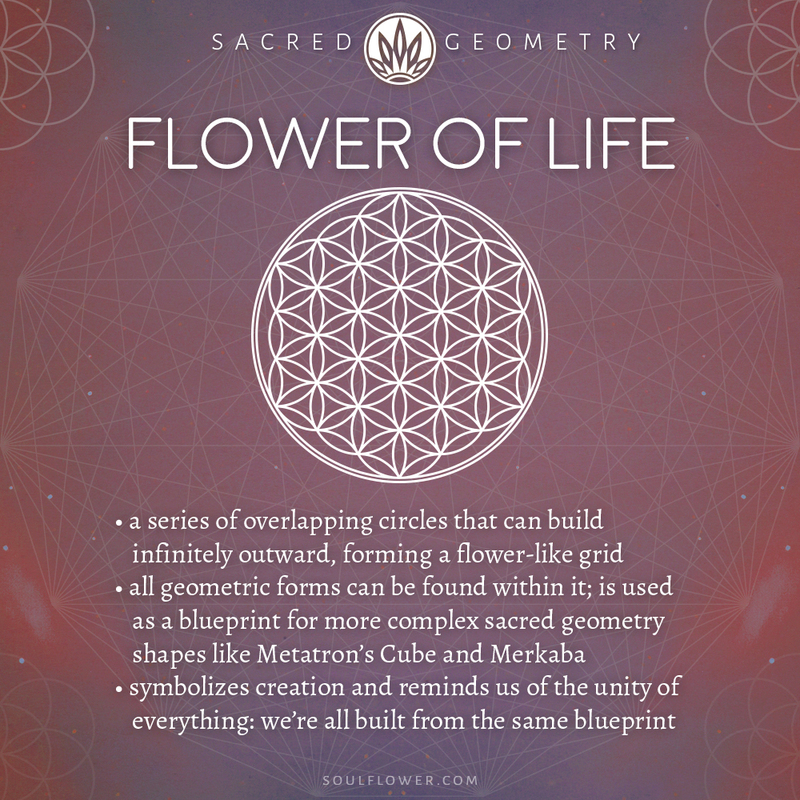 Or another piece of beautiful sacred geometry clothing. 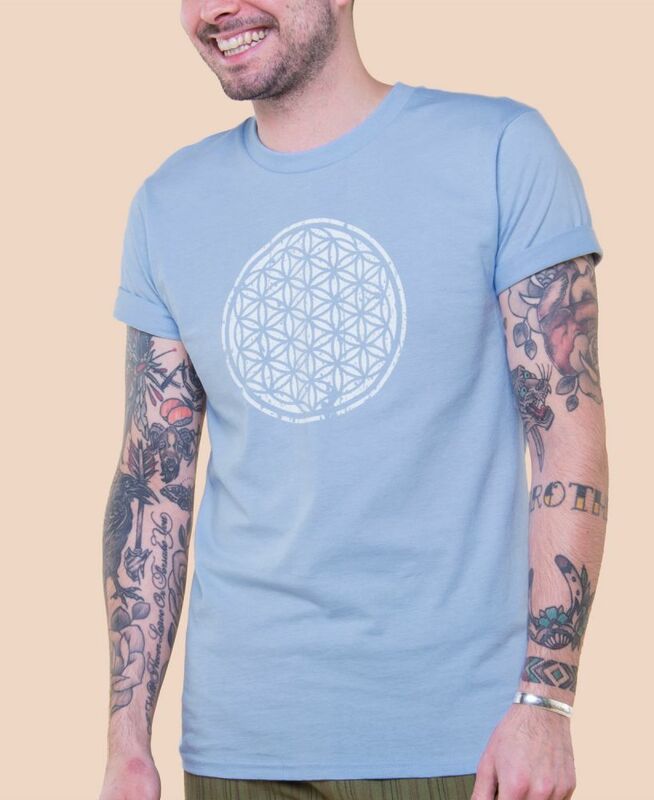 It’s quite likely we will continue to use this inpiring design in in the future!